Need to Access Your Email at Anytime, Anywhere and on Any Device? If the answer to the above question is a resounding “Yes” and you want e-mails to seamlessly and instantly sync between all your devices, with spam and malware emails already removed (Yes, even on your phone) then you only have but one-choice. 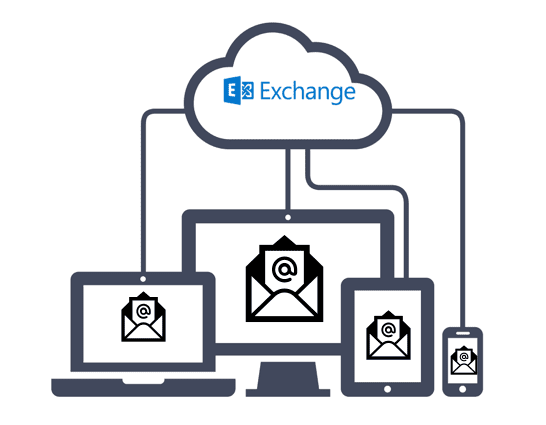 Hosted email is delivered to all your devices from state-of-the-art datacenters throughout the world via the internet. It enables your desk-less workers and employees working remotely to be productive on the go, wherever they are, from any device or operating system. Advance your business’s communication and collaboration capabilities through shared calendars, contacts and tasks and let your team work together in a way that is instantly familiar. Hosted email solutions are designed to reduce infrastructure provisioning costs, management costs, and total cost of ownership giving you the ability to predict and plan your IT costs on a month to month basis.